Mukali, also known as Aningre or Anegre, grows in East and West of Africa, with a scarce export. Mukali wood changes from yellowish white to a pale pink brown. The sapwood is not differentiated. It has a straight fibre or slightly interlocked. It is a soft and porous wood, with medium weight, fine grane and medium texture. Due to this, it has a quite difficult machining . Usually, Mukali is used for plywood, joinery and cabinetmaking, furniture, decorative recover, and of course, decorative veneer. The log quarter cut get a shining striped veneer with a simple outer aspect by cutting Valsaín log in quarters, whereas a tangential flat cut procures a clearly defined pattern because of its interlocked grain. 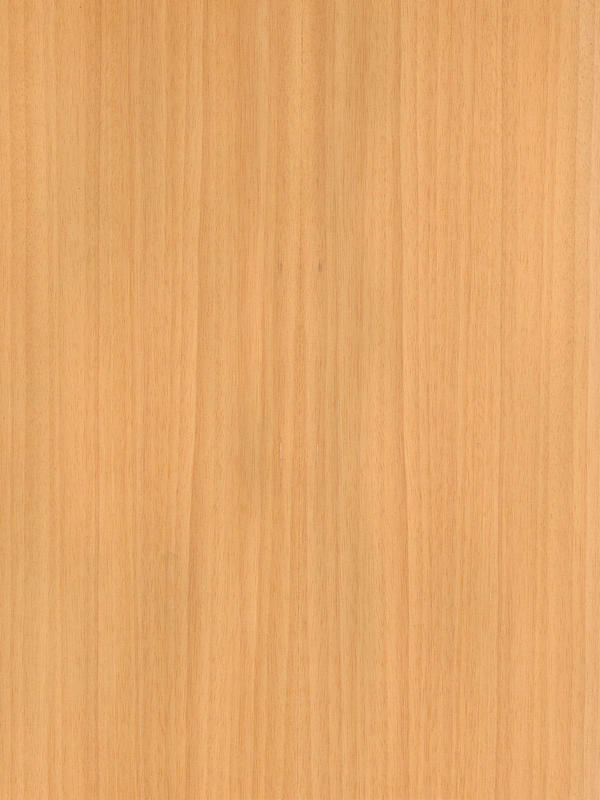 Plainness is the best quality of this wood veneer, reason why it is a very good choice for rustic or countryenvironment. Also, it is a very good option for almost all decoration atmosphere and design, because it is able to get very different sensations, depending the way you combine it, or the finishing you choose.